‘Eyeliner’ or ‘kajol’ is the basic makeup item that every girl banks on, irrespective of age, looks, style etc. From smoky effect to simple doe eyed essence, eyeliner is a must have in your kitty. Let your eyes speak to the world with help of some of the best eyeliners that are available in India. 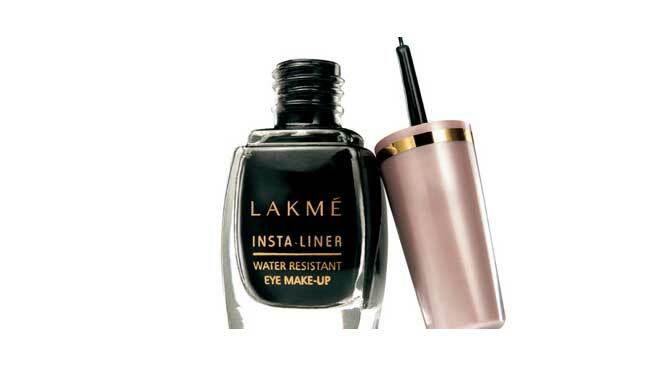 Most widely recognized in Indian cosmetic market, Lakme is a name that is trusted for quality and affordable price. 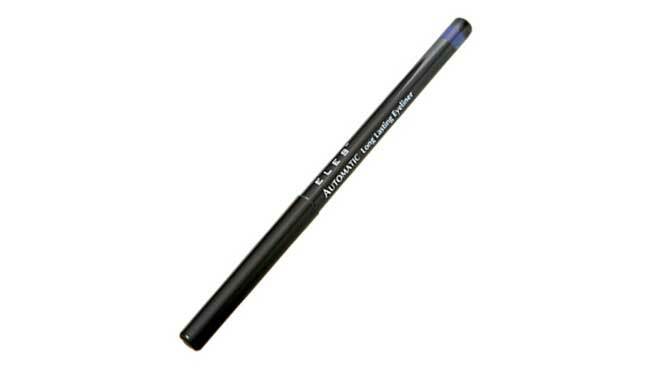 Its Insta Black Eyeliner is lightweight yet intense with additional features such as waterproof, durability, comfort and more. For that glossy and polished effect, Maybelline Hyper Glossy Liquid Eyeliner is the choice to try out. Its dark pigmentation with quick dry, no-fade long lasting features add to the prominence of the product. Moreover, this liquid liner comes with in a spill proof container and fine bristle brush that defines your eyes in one stroke. 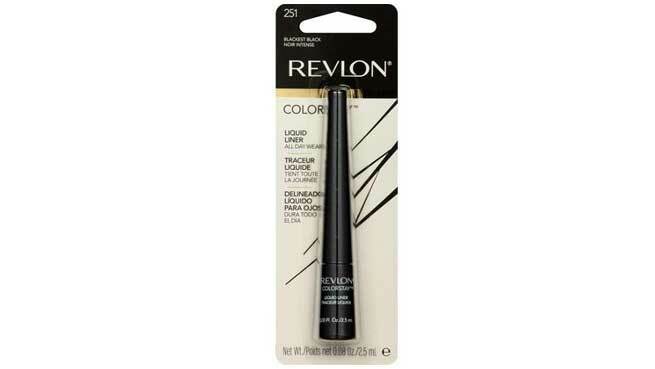 A reputed brand name in that is considered among the best makeup items, Revlon’s Colorstay range of eye liners effortlessly defines your eyes for dazzle and drama. It is also waterproof and long lasting, thus making it your regular need, regardless of season and weather. Beautify your eyes with the exciting range of eight color shades from Revlon Colorstay. Blending color with quality and care in perfect balance, Colorbar brings Kohl Intense Eyeliner that is designed in a twisted pencil shape. It is formulated with various energizing ingredients so that your eyes get both style and nourishment at its best. This liner is also provided with antioxidants which assist in prevention of wrinkles and skin aging signs. 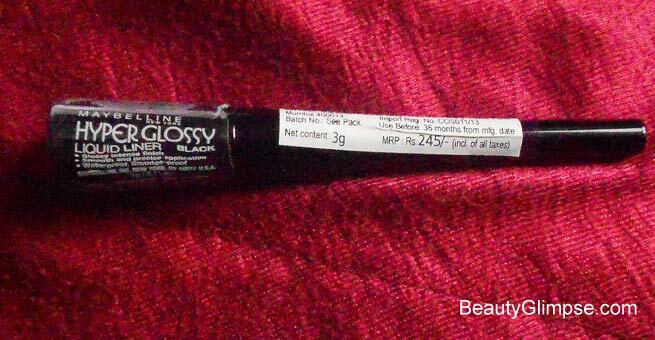 Though considered to be bit expensive, this waterproof gel eyeliner from L’Oreal Paris is a delight to use. It has a soft texture that keeps your eyes comfortable and soothing without any lumps or irritation. The glossy shine with waterproof feature and convenient gel brush makes the product complete in itself. 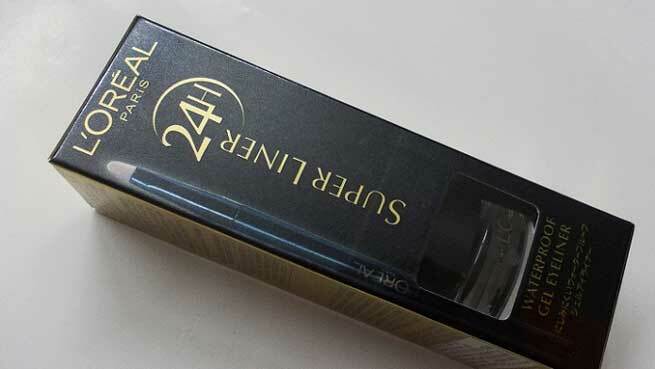 You can use Loreal 24H Super Liner Waterproof Gel eyeliner for regular as well as party purposes with equal ease. Creamy and smooth in texture, this gel eyeliner from MAC is long wearing, waterproof, smudge proof and provides with a silky shine to admire. It is also provided with a gel brush of fine bristles that allow you to enjoy one stroke application. For those who love to experiment with colors, MAC has some vibrant shades of eyeliners for you to select from, such as Dip Down, Blitz and Glitz, Microviolet and more. Available in two shades, i.e. black and brown, the long lasting eyeliner from Faces provides with a smooth, no irritation and rich colored effect that adds drama and definition effectively. It is designed in a twist pencil style that relieves you of any mess or confusion.